Medically Reviewed by: Chris Duncombe, M.D. 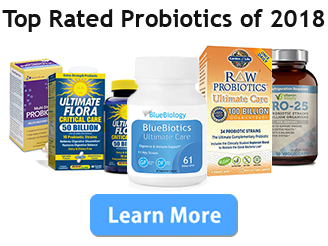 There are a number of physical health conditions that may be successfully treated with probiotics. These include reducing the risk of asthma, lowering LDL cholesterol/normalizing blood pressure, reducing inflammation, and treating irritable bowel syndrome and vaginosis. The gut sends signals to the brain via the vagus nerve, which is why we have sensations we describe as having “butterflies” in our tummies. These signals also indicate why some psychiatric diagnoses such as depression and anxiety are often concurrent with functional bowel disorders. It is interesting that those with irritable bowel syndrome happen to be more likely than average to develop depression and anxiety. There is an emerging understanding of the bidirectional crosstalk that governs this gut-to-brain communication with regard to health and disease. Not only can the brain affect gut functions, but the gut can also induce changes in the central nervous system (CNS). This connection is leading to novel therapeutic strategies that modify the enteric microbiota using probiotics to target mental disorders such as depression and anxiety. Patients suffering from depression typically experience major fluctuations in mood, anxiety, and cognitive abilities. The antidepressant medications used to treat these symptoms work by altering the neurotransmitter behavior in the brain. However, in the last decade research has also focused on the bidirectional communication between the gastrointestinal tract and the central nervous system, and has linked many of these psychiatric disorders to changes in the microbiome. One important study was conducted in adults with no psychiatric or neurological disorders and no personal or family history of depression. The researchers found that a 4-week multispecies probiotic intervention led to reduced self-reported cognitive reactivity to sad mood, as measured by the Leiden Index of Depression Sensitivity (LEIDS-r). Further analysis showed that the probiotics supplementation participants perceived themselves to be less distracted by aggressive and ruminative thoughts when in a sad mood. A systematic review found compelling evidence that probiotics alleviate depressive symptoms but that more trials were warranted to further assess efficacy. 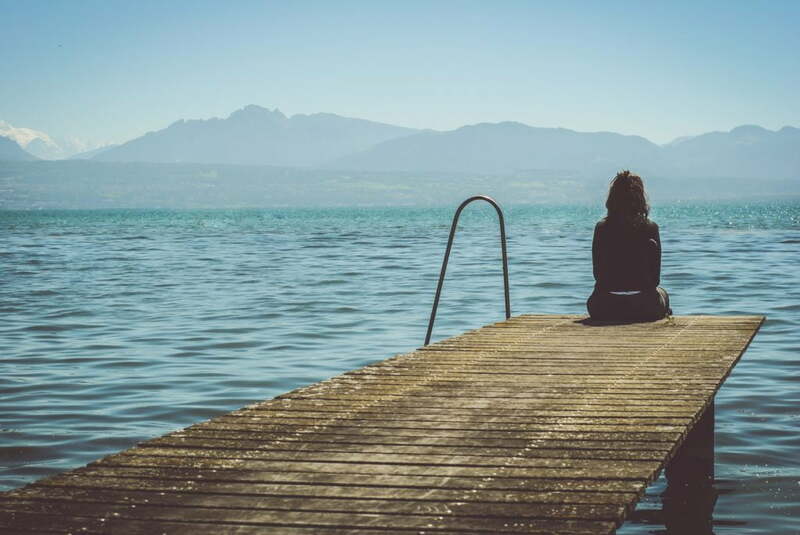 A study in Science Daily performed by researchers in Ireland and Canada demonstrated that probiotic bacteria have the potential to alter the brain neurochemistry to treat anxiety and depression-related disorders. According to the study, when mice were fed with Lactobacillus rhamnosus JB-1, they showed significantly less anxiety, stress, depression-related behavior than those fed only broth. Most importantly, the researchers found that regular feeding with the Lactobacillus strain caused measurable changes in the expression of receptors for the neurotransmitter GABA, indicating that probiotic treatment can have a direct effect on brain chemistry. A randomized, double-blind study in human subjects who had been diagnosed with major depressive disorder (MDD) found that after 8 weeks of intervention, patients who received probiotic supplements had significantly lower Beck Depression Inventory total scores compared with a placebo. Finally, a study in which volunteers with no previous depressive symptoms were given either probiotics or antidepressants found that members of the probiotic group showed reduced cortisol levels and improved self-reported psychological effects similar to members of the control group treated with Diazepam, a commonly-prescribed anti-anxiety medication. Recent research has also focused on the relationship of the gut-brain axis to conditions that have previously been considered behavioral disorders. One of the possible uses of probiotic treatment under investigation has to do with ADHD. In a small study of 75 children from Finland, researchers tested the use of the probiotic lactobacillus rhamnosus GG vs. placebo in children starting at age 6 months and followed up at regular intervals for 13 years. At the age of 13 years, 17.1% of children in the placebo group had been diagnosed with ADHD or Asperger syndrome (AS), as compared to 0% (none) in the probiotic group. A 2011 study published in BMC Gastroenterology found a correlation between children with gastrointestinal symptoms and the severity of their autism. Children with more severe autism were found to be more likely to have more severe gastrointestinal symptoms and vice versa. They thus concluded that it is possible that autism symptoms are exacerbated or even partially due to underlying gastrointestinal problems. In a 2006 study performed by researchers at Reading University, parents reported significant improvements in concentration and behavior in autistic children who were taking probiotics. The study results were considered compromised, however, because some parents saw the results and refused to allow their children to be placed in the placebo group. 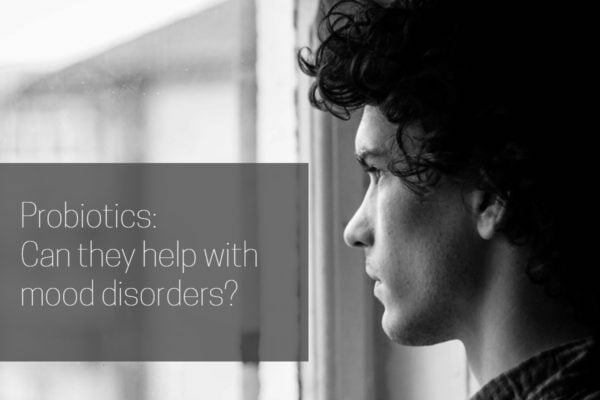 Virtually all of the studies cited agree that there are many reasons to be hopeful with regard to probiotic treatment for mood and behavioral disorders, and call for additional research to confirm their early finding. However, almost all of the study authors also caution against jumping to premature conclusions, for several reasons. One reason is that probiotics are not currently regulated by the FDA, including natural sources such as yogurt, kefir, or sauerkraut, so it is difficult to find standardized dosages for treatment and research. Some contain only single, targeted strains of bacteria, others a wide range of them, so it can be difficult to determine which of the probiotic bacteria in the supplements may have been responsible for the perceived benefits. Thus, especially for treatment of anxiety and depressive disorders, no form of probiotic treatment can yet be considered a reliable therapy compared to standard of care psychiatric medications. So while research confirming the benefits of probiotic treatment for mood and behavioral disorders can be considered “still in progress”, the research so far seems to indicate that probiotics may provide at least some benefit for people with mood disorders. My daughter has suffered from bipolar depression, anxiety disorder, and premenstrual dysphoric disorder. She has had digestion issues as well. She started on probiotics for digestion problems in April 2017. Thank you for the information on probiotics and mood disorders. I was not aware of that information. I hope the probiotics help your daughter, Lynette.